Bragi, the company behind Kickstarter’s The Dash earbuds, announced its latest product this week, The Headphone. The idea behind The Headphone is to provided everyone with an affordable, hassle free wireless earbud experience. Essentially, Bragi is offering The Dash as The Headphone, minus a lot of the added goodies that make The Dash a $200+ product. Upon retail launch, The Headphone will only cost $149. However, during Bragi’s pre-sale, which is live right now, the earbuds will only set you back $119. With these earbuds, users can switch between music and phone calls even in “challenging” environments thanks to Versant advanced voice technology. You can also activate Audio Transparency to deliver voice commands, all without having to lift your phone. 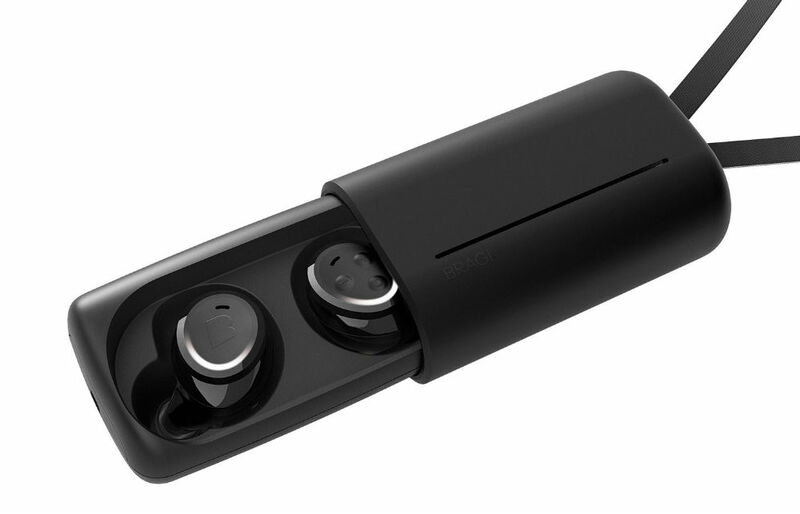 As for the battery specs, Bragi claims that The Headphone delivers up to 6 hours of wireless battery life per charge. Again, The Headphone is expected to launch in November with a retail price of $149, but the opened pre-sale is available for $119. On top of hardware, Bragi also announced Bragi OS 2.1, the second major update for The Dash earbuds. With the update, The Dash can speak four new languages (Chinese, French, German and Spanish), and now synchronizes with Google Fit and Apple Health Kit. Additionally, Bragi OS 2.1 features Touch Lock (prevents inadvertent gestures from impacting The Dash), a shuffle feature, as well as on-demand heart rate tracking. For additional details, check out the link below.